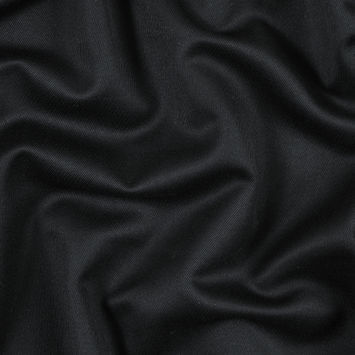 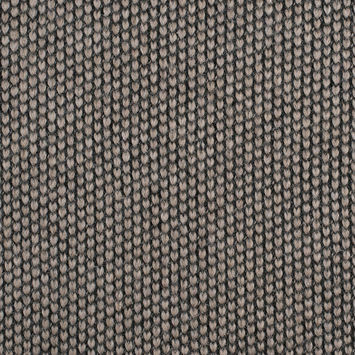 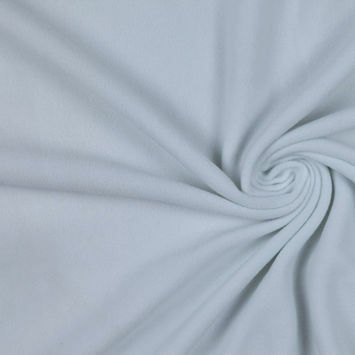 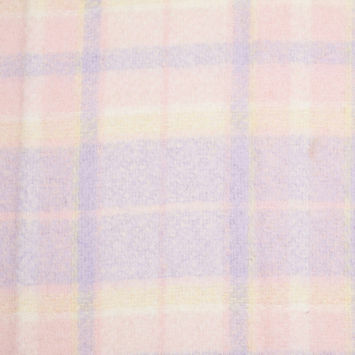 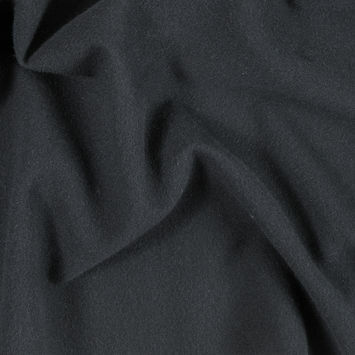 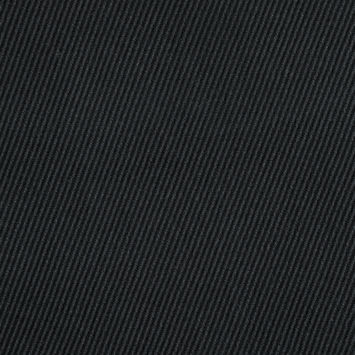 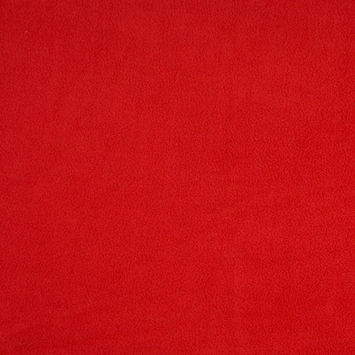 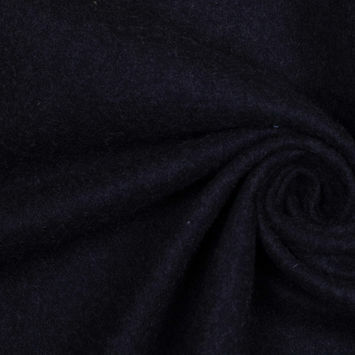 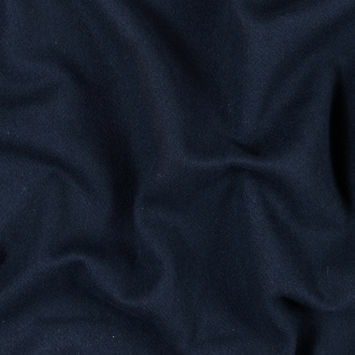 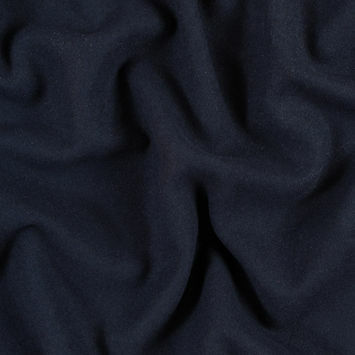 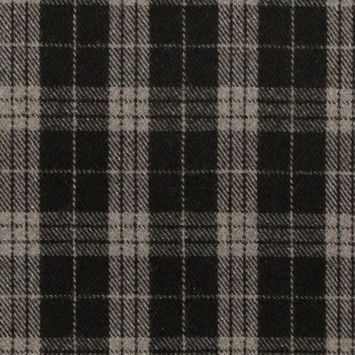 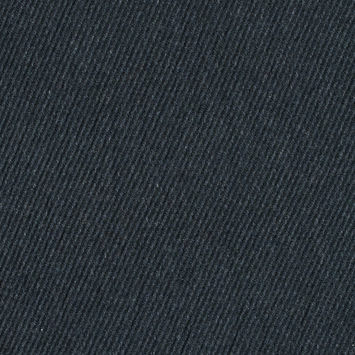 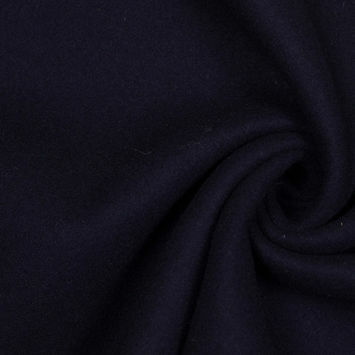 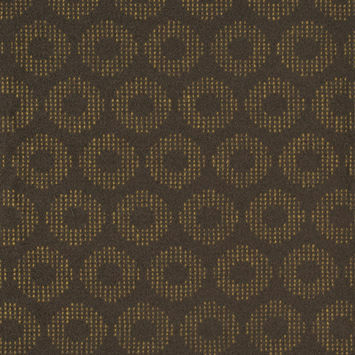 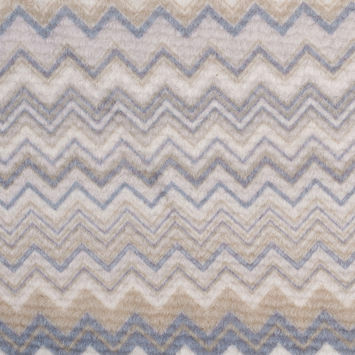 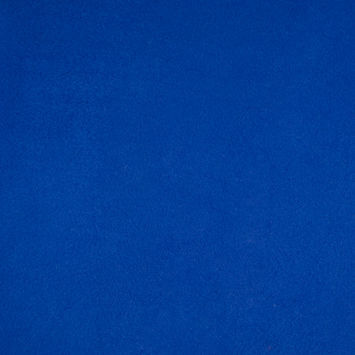 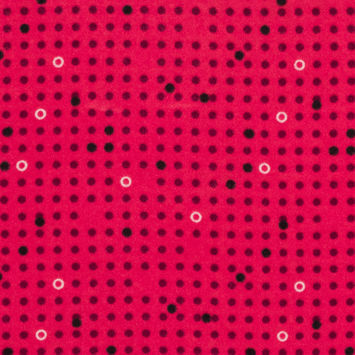 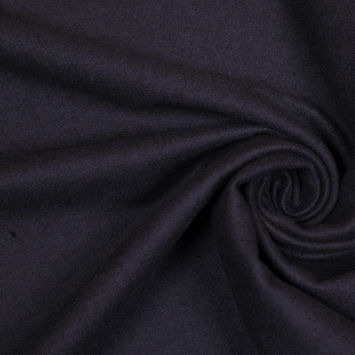 Wool Fleece Fabric has a deep soft pile more lofty than a typical wool. 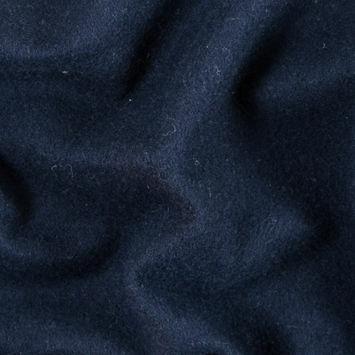 The advantage of Fleece Fabric is that it provides ideal insulation without unwanted bulk or weight. 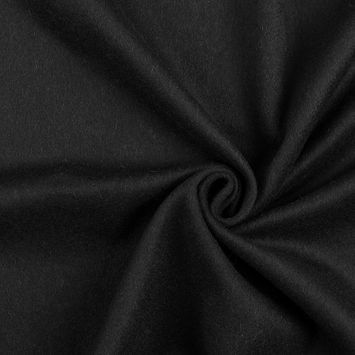    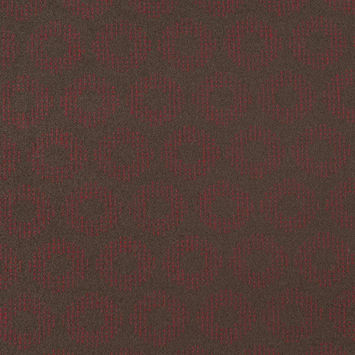 Mood offers this fabric in a variety of shades and weights for all of your winter wardrobe needs. 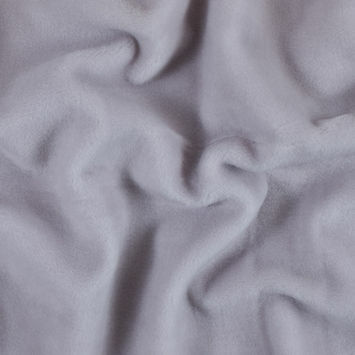 Fleece also refers to the entire coat of wool taken from a sheep at shearing time.